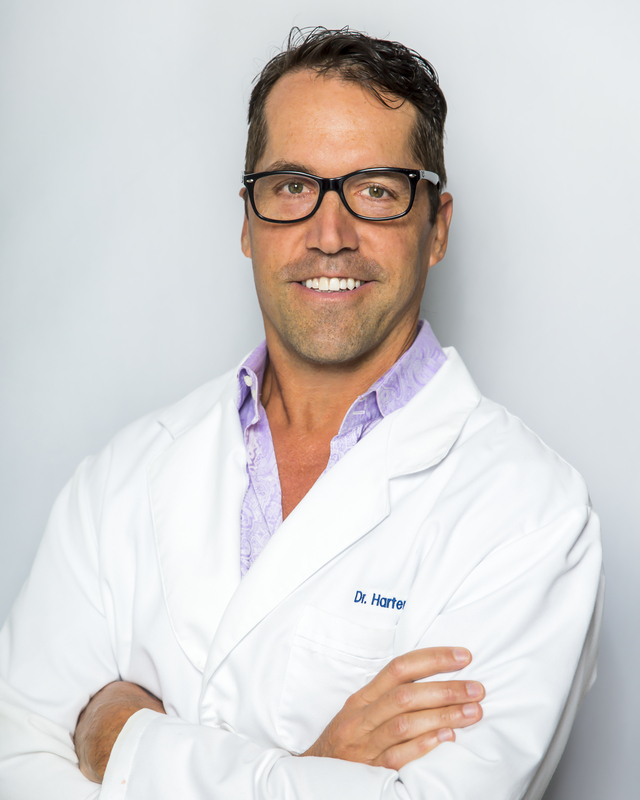 Dr. Thomas Harter is passionate about treating TMJ, sleep therapy and chronic pain conditions. Having experienced all three conditions himself, he has now dedicated his life and career to helping his patients overcome them. Dr. Thomas Harter, DMD, received his Doctor of Dental Medicine in 1990 from the University of Pittsburgh School of Dental Medicine. He completed a general practice residency in 1991 from Bethesda Naval Hospital in Maryland. In 2012 and 2013, Dr. Harter completed two residencies in TMJ, sleep and chronic pain. In addition, he continues in specialized courses for these treatments, accumulating hundreds of hours perfecting treatment protocol. Dr. Harter relocated to West Palm Beach to be closer to family and for his love of the sea. He hopes to start a family and enjoy all the beauty that Florida provides and most importantly providing the care that gives his patients the life that allows them their maximum potential.